Home Care Assistance – Toronto/York Region (www.HomeCareAssistance-Toronto.com), the leading provider of non-medical, in-home senior care in the Greater Toronto Area, is weighing in on a study showing caregiver burnout. A recently released report cited caregiver burnout as a factor that can potentially impact the health system in Ontario. The number of people who had to stop caring for elderly family members due to stress doubled from 2010 to 2014, from 7% to approximately 14%. 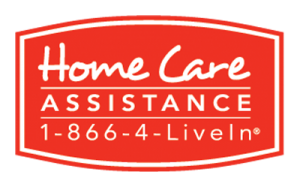 Home Care Assistance – Toronto/York Region continues its extensive home care work with seniors in the areas they serve. For more information about Home Care Assistance – Toronto/York Region visit www.homecareassistance-toronto.com.